We are looking to hear from GPs who have trained in the UK, Ireland, Australia, USA or Canada (must be board-certified) and possess a formal qualification with Family Medicine by exam. As well as being qualified you must also be able to converse confidently in Arabic. Fantastic opportunity to experience life and work in the Middle East with a competitive salary and excellent benefits package. 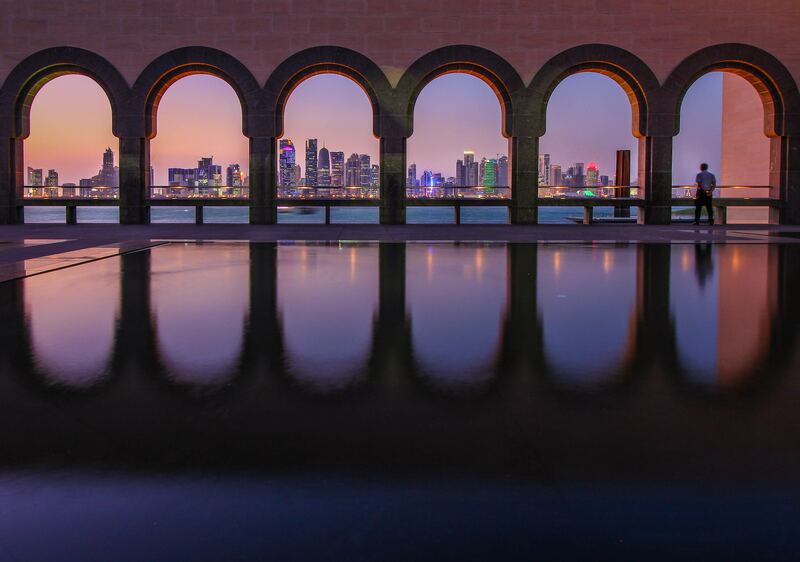 Qatar provides a safe and family friendly expatriate lifestyle. There are fabulous shops, restaurants, museums, cultural events, world class universities and social and sporting clubs and facilities. Rapid population growth is driving demand for accommodation (both residential and commercial) and medical and education services. Arranging a position overseas is very exciting, but we understand that it can also be a complex and time-consuming process. We’re the UK’s specialist in international medical recruitment and we’ve helped over 1000 doctors relocate since we first started out in 2008. We know it’s important to balance career opportunities with lifestyle so we’ll talk through your plans and get to know you to make sure we find the right role in the right location. Once we have secured a job for you, we’ll manage the medical registration and visa application processes, and support you (and any family members) with the relocation itself.